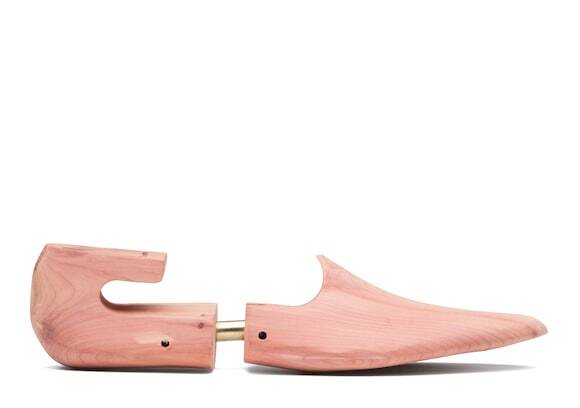 Invest in these essential accessories to prolong the life of your shoes. 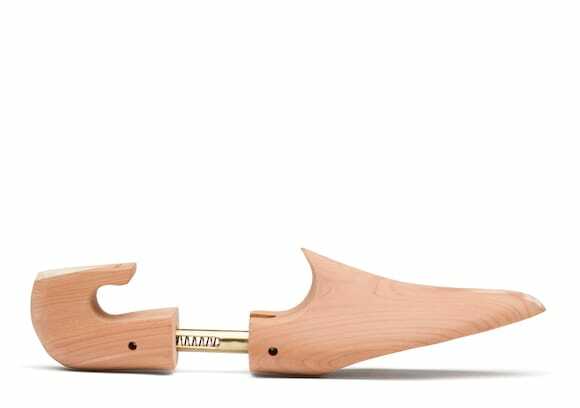 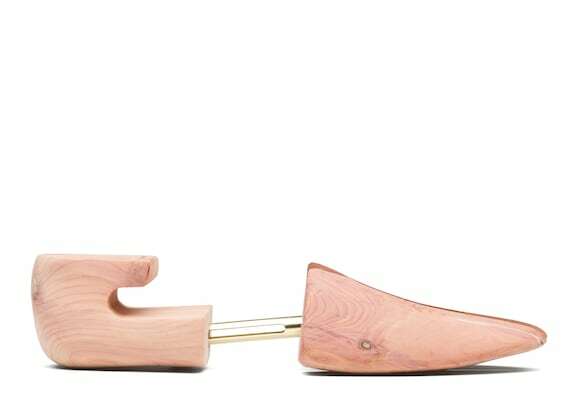 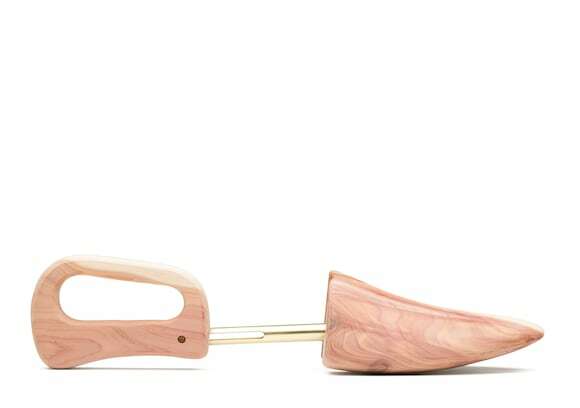 Shoe trees in natural English cedar wood protect from humidity and hold your shoe’s shape. 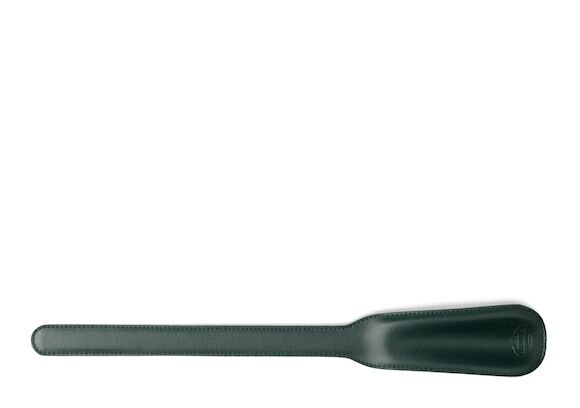 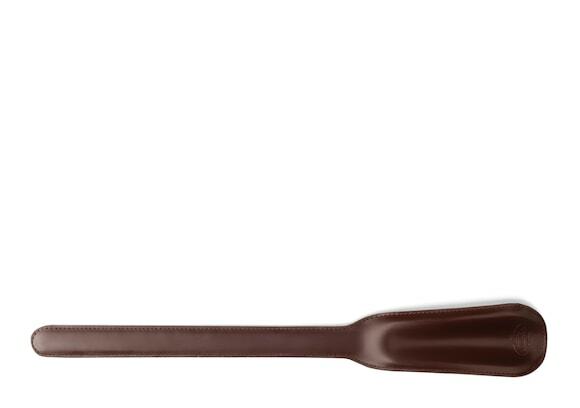 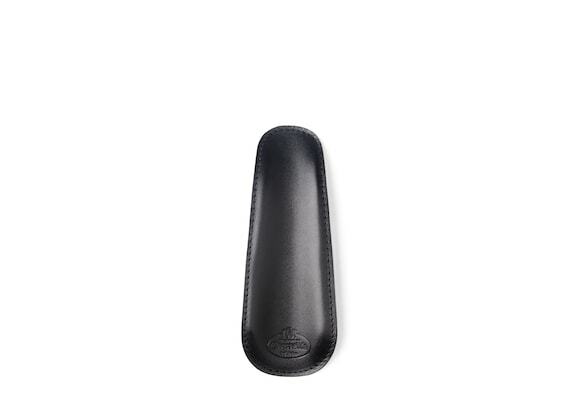 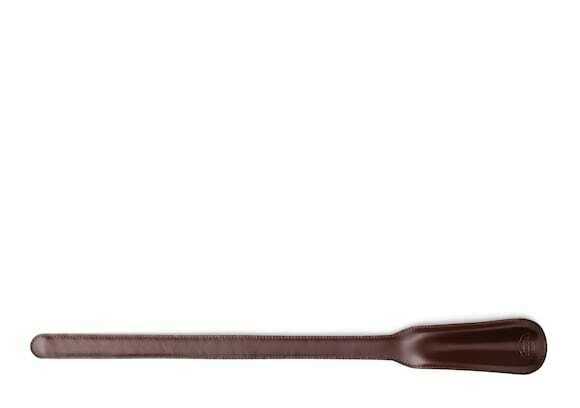 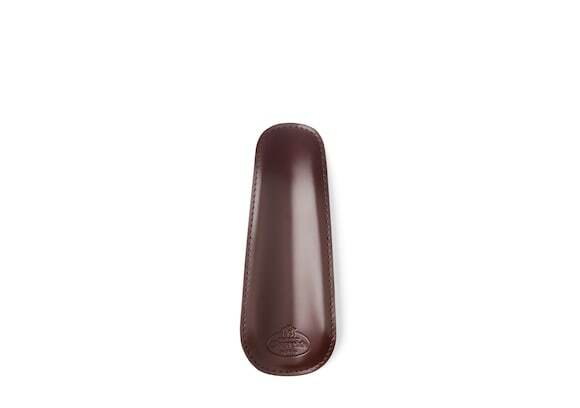 Our luxurious leather shoe horns prevent stretching and creasing - and make the ritual of getting dressed so much sweeter.